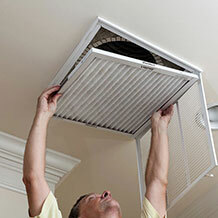 We're here for all of your heating, cooling, and plumbing needs. Take advantage of current rebates and promotions with a new complete system. Not sure if you need a completely new system? 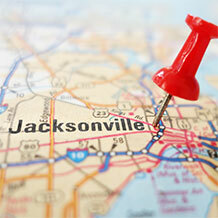 Give us a call at (904) 821-0220 or click below to have us come out and evaluate your system. 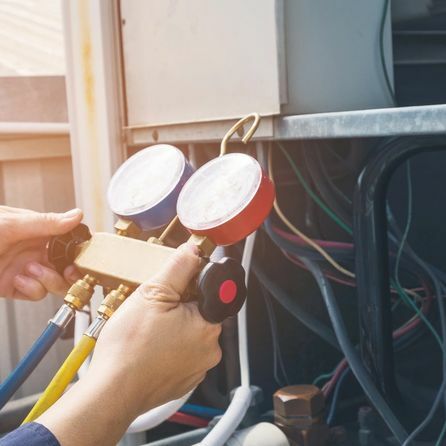 Whether you need a routine maintenance check or an emergency repair on a heating or cooling unit, we are available to handle all your heating, cooling, and ventilation needs. Electrical panel upgrades, complete rewire or replacing light fixtures. 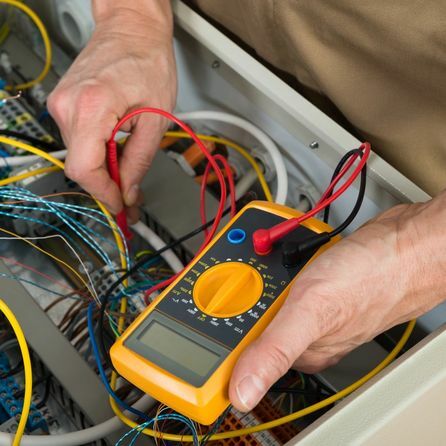 We are full service electrical contractors able to dicuss all your available options so that you can choose what's right for your home or business. 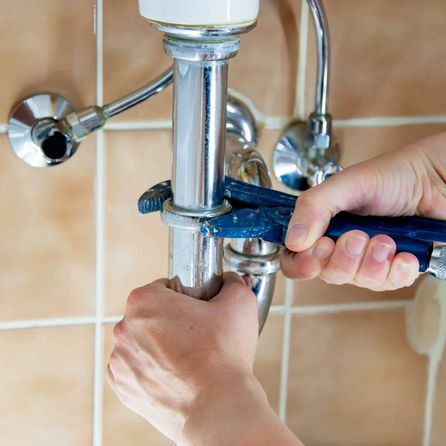 We serve both residential and commercial clients and offer a variety of plumbing solutions. 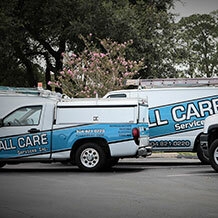 Our services range from basic repairs, water heater replacements, all the way to complete plumbing repipes. We stand behind our work with professional friendly service, and a commitment to our customers. Fill out the form below and we'll handle the rest. *Financing available on select complete systems.